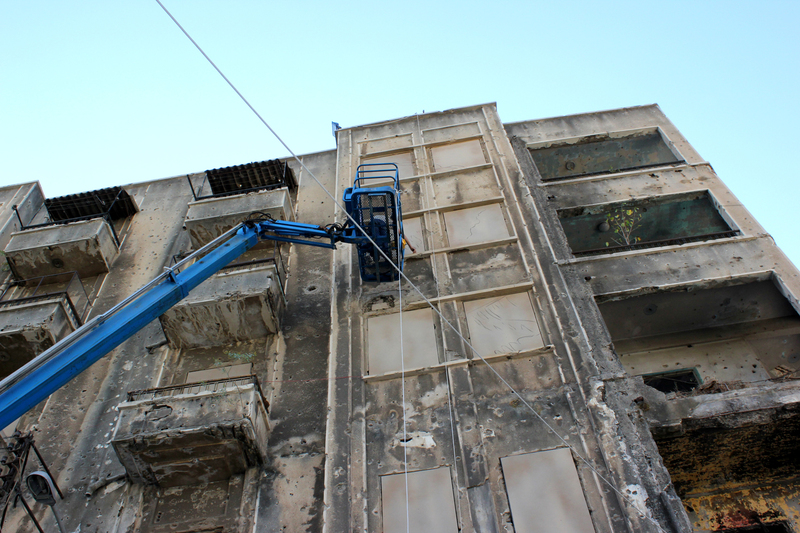 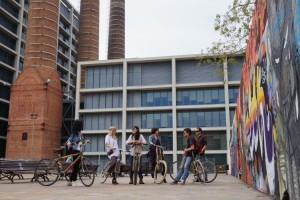 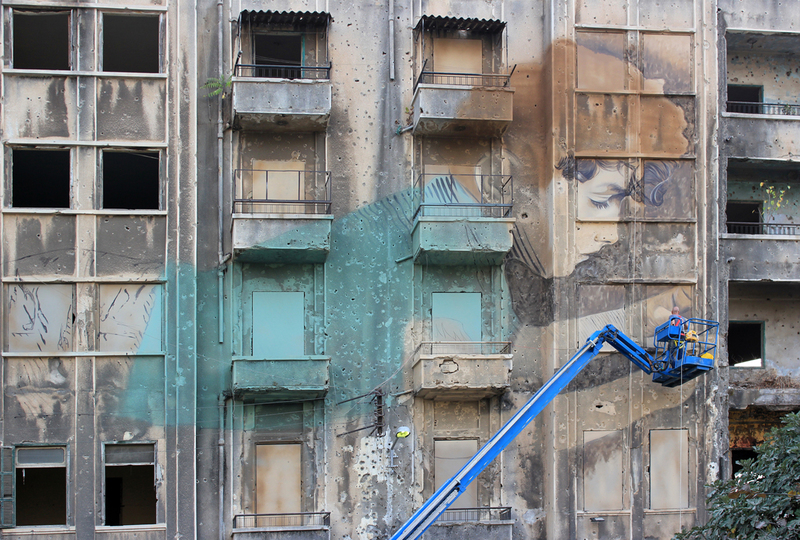 Beirut Digital District commissioned the artist Jorge Rodríguez-Gerada, in collaboration with BAD. 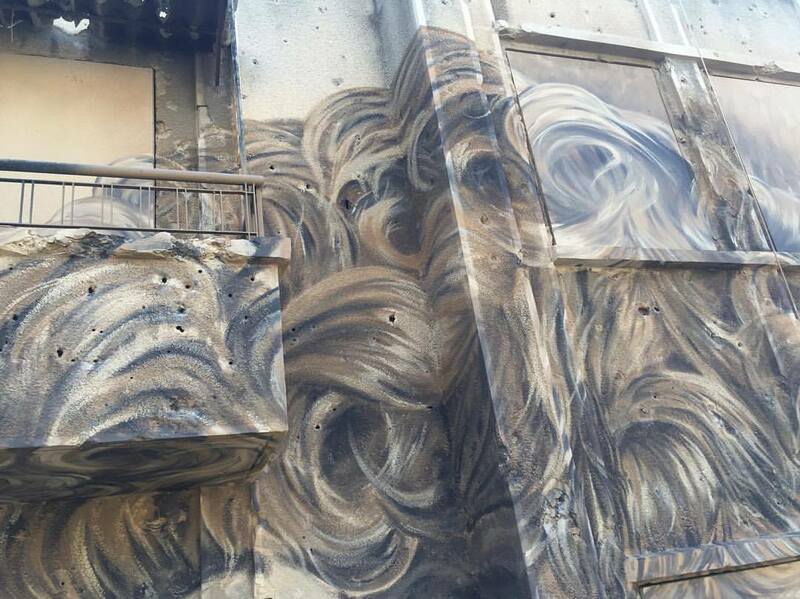 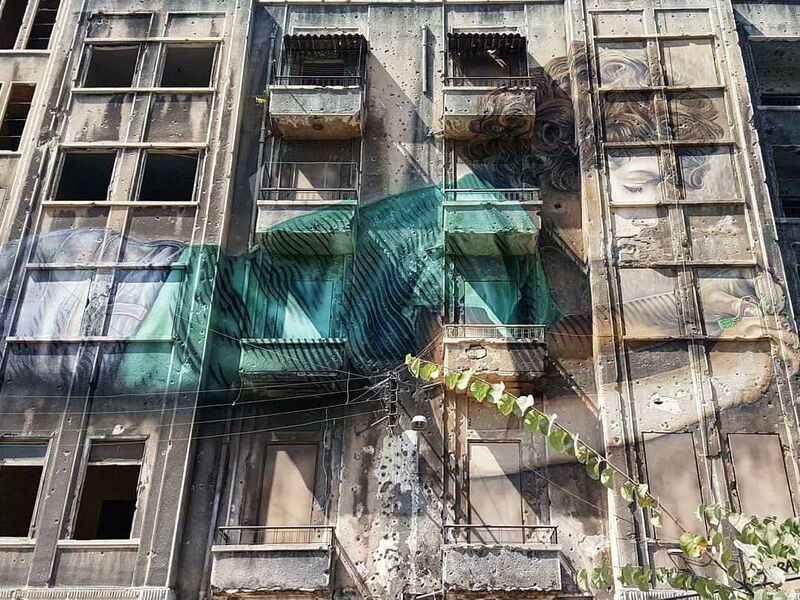 (Built by Associative Data), to paint a mural in the district of Bachoura on a building that bears the marks of war and awaits to be re-built in Beirut, Lebanon. 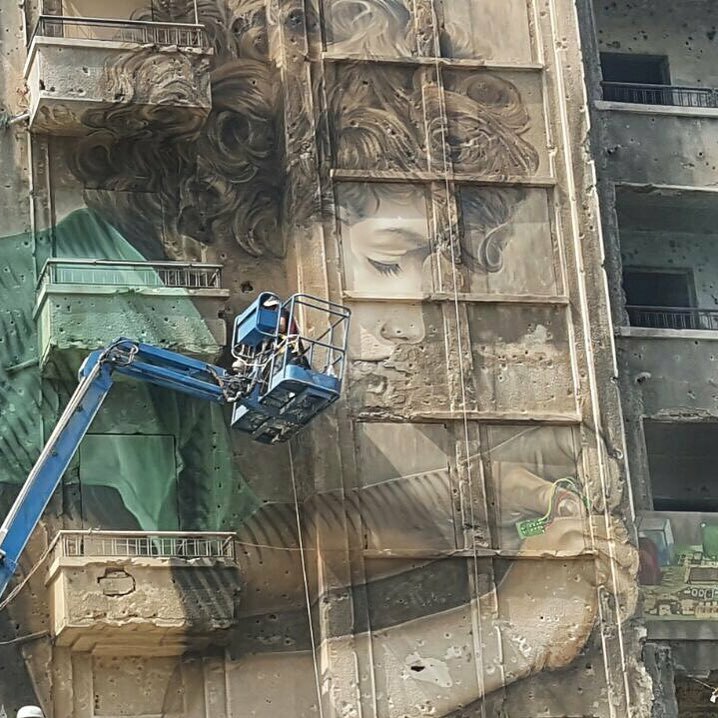 Gerada has been “replacing the faces of cultural icons chosen by advertisers with the faces of anonymous people to question the controls imposed on public space, the role models designated and the type of events that are guarded by the collective memory. 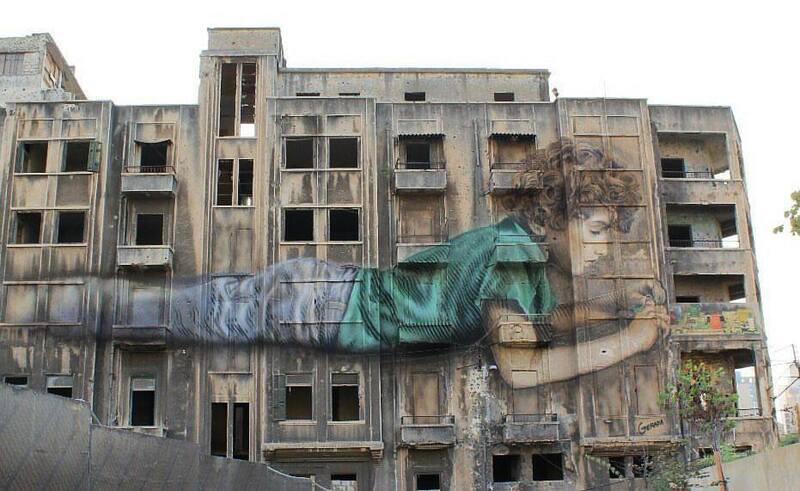 His large scale time base works avoid negative impact on the environment, challenge the conformity in contemporary art and allow for a reflection that goes beyond the completion of the piece to focus in its concept, process, and the metaphor that comes forth because of the material chosen”. 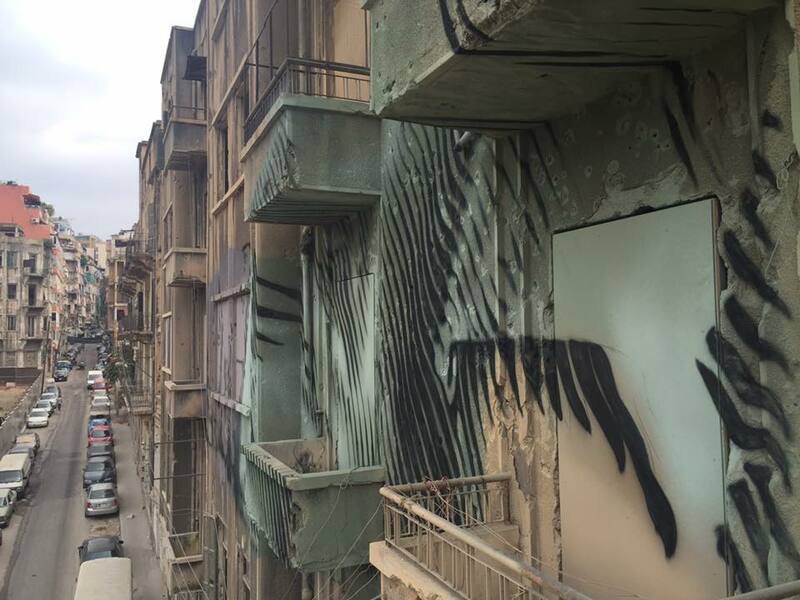 Posted in Featured Artists, Jorge Rodriguez-Gerada and tagged art, Barcelona, beirut, Beirut Digital District, Built by Associative Data, graffiti, jorge rodriguez gerada, montana, mural, muralismo, murals, street art, street art barcelona, street art bcn, streetart, streetartbcn, Urban Art.